[When] the plain language of the Deed of Gift is unambiguous, such resort to extrinsic evidence to impute a different meaning to the terms expressed is improper. As sporting activities evolve in light of changing preferences and technologies, it would be most inappropriate and counterproductive for the courts to attempt to fix the rules and standards of competition of any particular sport. To do so would likely result in many sporting contests being decided, not in the arena of the sport, but in the courts. 5. Whether the contract between the ISAF and SNG provides for an independent and objective panel of jurors and by which rules such a panel is bound in an America’s Cup challenge. The question of whether particular conduct is "sporting" or "fair" in the context of a particular sporting event, however, is wholly distinct from the question of whether it is legal. Questions of sportsmanship and "fairness" with respect to sporting contests depend largely upon the rules of the particular sport and the expertise of those knowledgeable in that sport; they are not questions suitable for judicial resolution. 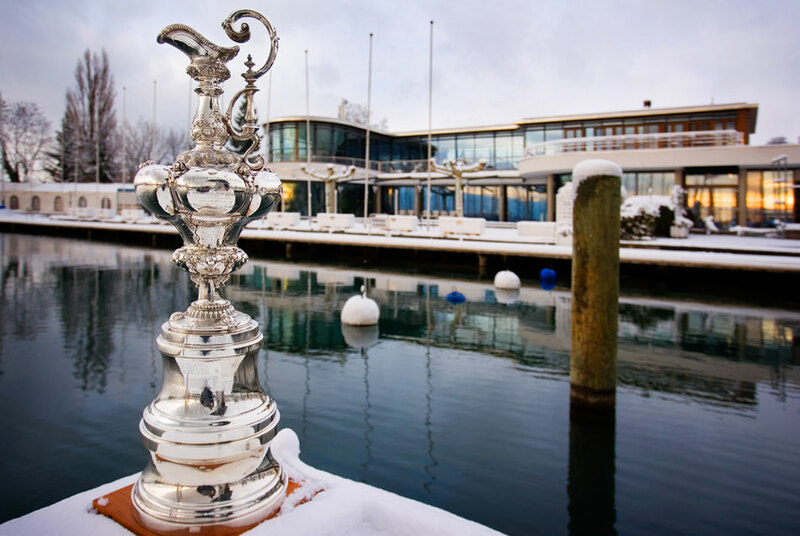 Moreover, the Deed of Gift governing the conduct of the America's Cup competitions contemplates that such issues of fairness and sportsmanship be resolved by members of the yachting community rather than by the courts. Having thus chosen to seek relief in a judicial forum, Golden Gate Yacht Club is limited to a resolution of only the legal issues presented. Judge Kornreich has stripped the Defender of its Deed of Gift right to choose the venue, she has – with the measurement ruling – stripped the Defender of its Deed of Gift right to hold the races under its rules, she seems set on making other decisions that could further strip the Defender of rights and, with the rudder measurement ruling, she has opened up a situation where a vessel well outside the length parameters of the Deed of Gift could contest the matches. In plain terms, if Judge Kornreich’s rulings are allowed to standit is likely that we are witnessing the end of an era and an America’s Cupevent, as we know it, will be never take place again. Furthermore, with everything connected with the Deed in turmoil, it can surely only be a matter of time before the matter of the dubious validity of the George Schuyler Trust (see Ownership & George Schuyler Trust) comes before the courts. 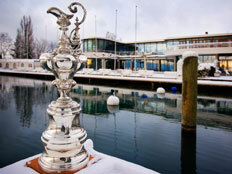 If that happens, the America’s Cup could languish in a Swiss bank vault for many years, whilst the matter of who really owns the America’s Cup is decided; the Société Nautique de Genève could well be the last America’s Cup Trustee and Ernesto Bertarelli’s Alinghi the last team to win it.